of the Most Serene Republic. 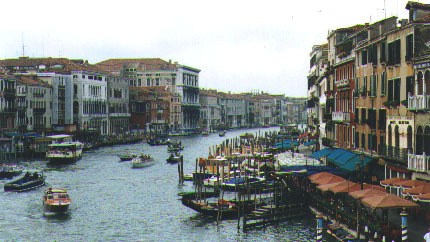 Eight palaces of the mighty Cornaro family line the Grand Canal in the S. Marco sestiere. For more than 1,000 years the Cornaro family commissioned the artists and architects of Venice to create palaces, chapels and church art, villas, paintings and theaters. Its male lines are extinct now in the Veneto, but the family found immortality in the art with which it endowed posterity. The art they commissioned and acquired opens a window to the long history and rich artistic fabric of La Serenissima, the Most Serene Republic. Their palaces . . .
Their chapels and church art . . .
Their villas and castles . . .
Their paintings . . .
Their theaters . . .